Come contact us, as we are always here for you. From our very convenient store hours, to our incredibly talented, very well trained, flooring specialists. We are here to assist you with any of your flooring, tiling, or back splash requirements. 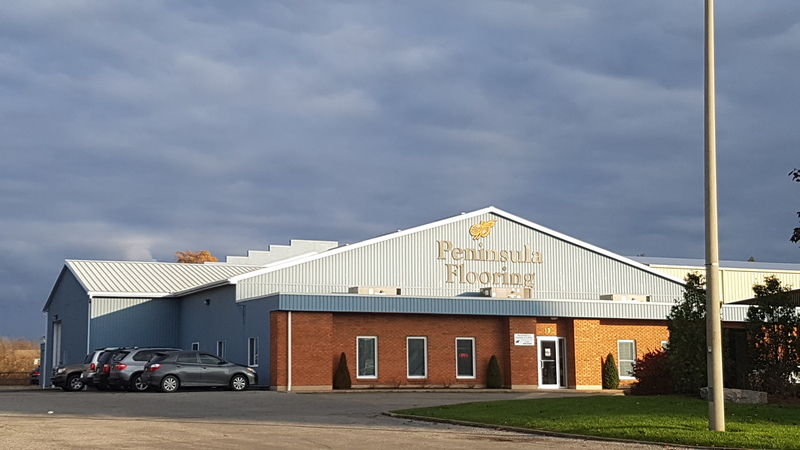 Come in today, and see why we have been the Niagara Region’s most trusted flooring retailer for over 55 years. You can get in touch with us here, or through our social media pages here. You can also contact us when you are ready by calling 905-468-2135. Our highly trained team will assist you from start to finish.